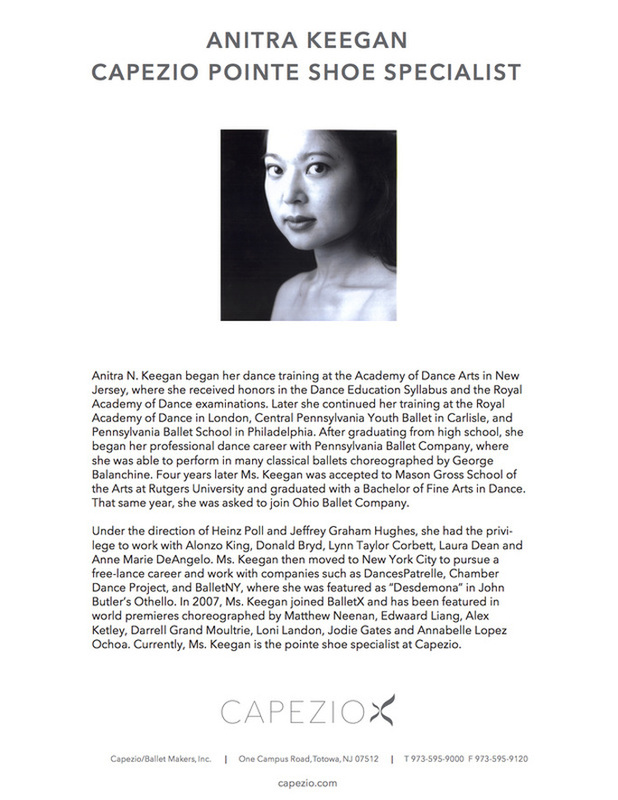 Recital tickets are available for purchase starting May 2 at10am. Each family may purchase 4 tickets for up to 2 shows. Please refer to you email for your personalized code. Starting Monday May 9th, you will be able to purchase as many tickets as you would like from the selection of seats that are left. In the past, we have had seats available after the first round of sales. So you will be able to purchase the amount of tickets you desire. You can have it emailed to you, sent to your mobile phone internet browser, and even add it to your Apple Passbook (if you have the latest iPhone software) at no charge! Or, you can choose to have TutuTix mail you foil-embossed keepsake tickets for an additional fee– with your dancer’s name printed directly on the ticket! A Productions Dance is an added, extra dance in the recital involving different classes to forma a fun scene for out audience. You child's group will perform the dance ONLY on the same night they are dancing their regular class dances. Additional rehearsals on May 7 & 21. Schedule available for download ﻿﻿here﻿﻿. A Productions Dance is an added, extra dance in the recital involving different classes to forma a fun scene for out audience. You child's group will perform the dance ONLY on the same night they are dancing their regular class dances. Additional rehearsals on May 8 & 22. A Productions Dance is an added, extra dance in the recital involving different classes to forma a fun scene for out audience. You child's group will perform the dance ONLY on the same night they are dancing their regular class dances. Additional rehearsals on May 7 & 14. A Productions Dance is an added, extra dance in the recital involving different classes to forma a fun scene for out audience. You child's group will perform the dance ONLY on the same night they are dancing their regular class dances. Additional rehearsals on May 8 & 15. 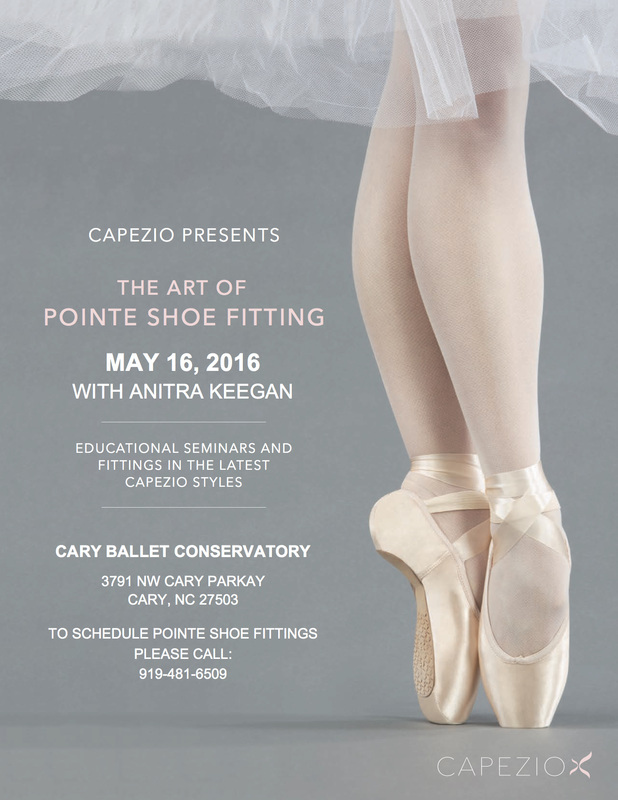 Join us for an informal showcase of our PTP Dancers at Cary Ballet. 11:30am. Please note that attendance at dress rehearsals is mandatory. Please arrive 30 minutes prior to your scheduled rehearsal time. Dancers should arrive in full make-up and costume. Please sit in the auditorius until called backstage. Dress rehearsal schedule available ﻿﻿here﻿﻿.